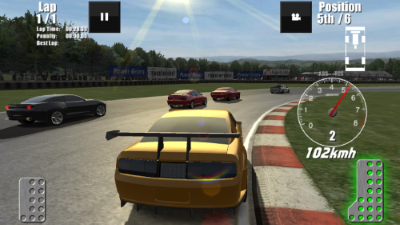 Entertaining racing games can be downloaded free of charge here. 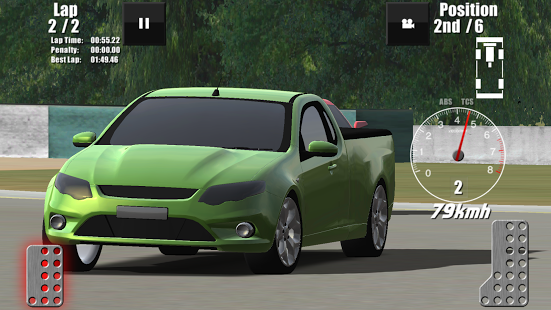 Driving Speed ​​Pro developed by WheelSpin Studios has a high entertainment value and is definitely worth a try. The game has many of the same features that we find in other racing games. You have nine different cars and four different lanes to choose from. You can choose to race between friends, or if they are not available, throw yourself to the computer. But do not be cheated, because the computer is surprisingly good and fights the line. 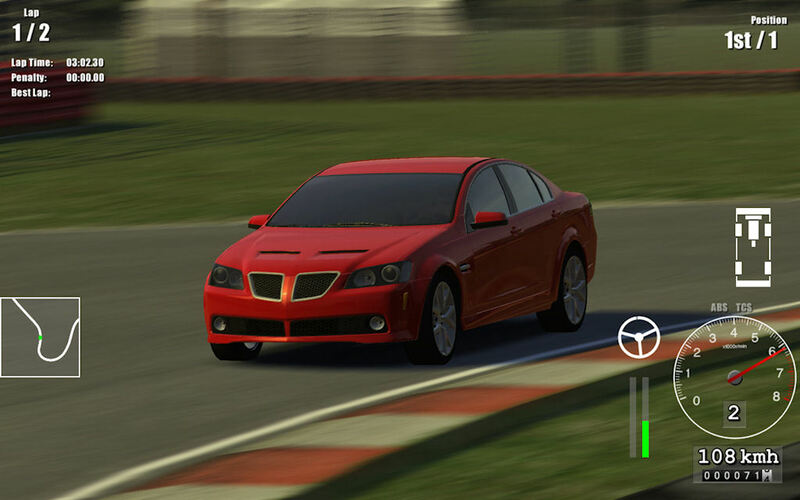 Like many other racing games, Driving Speed ​​Pro, of course, also has a career function. In this feature you can explore a true racing driver's career where you can buy various cars, run in organized events where you can earn money. With this money you can upgrade your cars as you wish and there are a wealth of options to choose from. 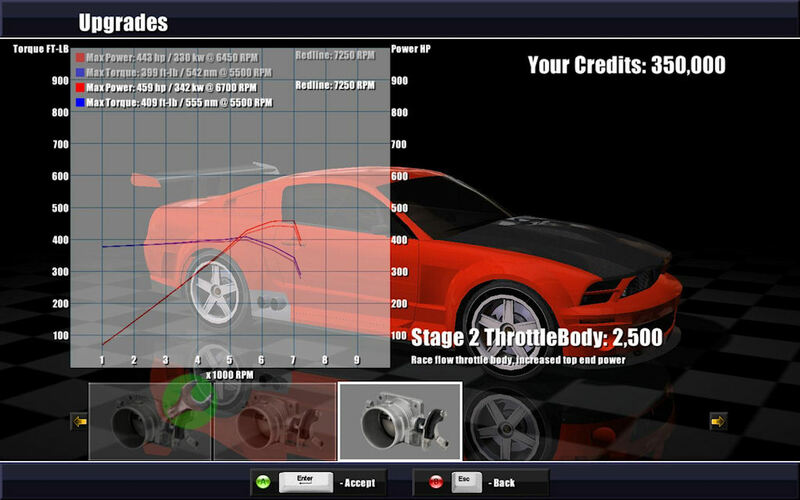 When Driving Speed ​​Pro was released for the first time, it cost money. But in the latest version it is completely free. The game has been completed and certainly gives you and your friends many hours of entertainment and excitement. You will find the Windows version of the game on this page. There are also iPad, iPhone and Android versions available here. Find Driving Speed Pro, mark it and choose "Uninstall"
Should Driving Speed Pro has been damaged or corrupted and thereby difficult to remove we can recommend you finding help to uninstall it here.